A youngster has launched a Christmas campaign to collect a whopping 100 toys for children who will go without this year – after being inspired by Children In Need. 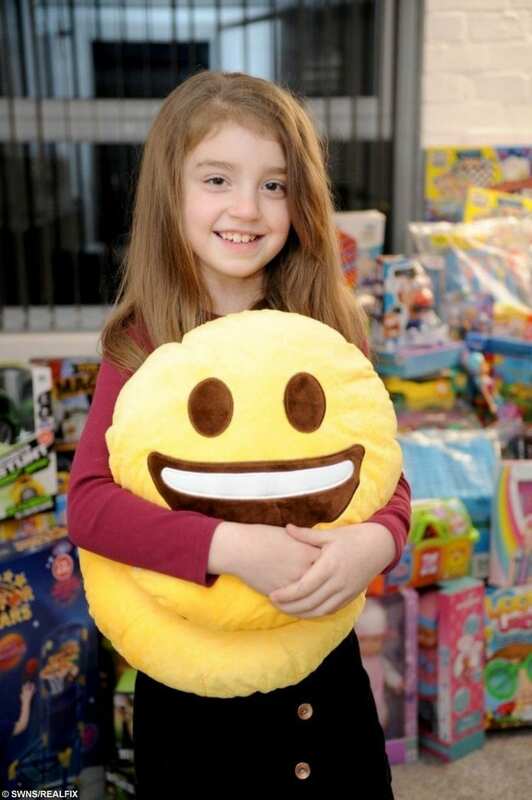 Jazmin Nicholl, nine, is slowly filling her house with a growing collection of toys and games to donate to children’s charity, The Pied Piper Appeal. Jazmin reached out to people in a heartwarming video shared on social media – which she scripted herself – asking them to help her by donating any toys that they could. And, having received 70 toys already, Jazmin is now hoping to double her 100-toy target by the time she stops collecting on December 20. Jazmin’s proud mum, Hayley Nicholl, explained how her daughter was moved to action by a poignant story on BBC One’s Children In Need televised appeal show last month. Hayley, from Gloucester, Glos., said: “On November 16, Jazmin, myself, her dad and sisters sat down to watch some of Children In Need’s TV appeal. “There was a particular story about two brothers whose father passed away that hit home with Jazmin and made her start asking questions. “She was shocked to discover that things like this ‘happen in our country’, and even more shocked to find out that it can in-fact happen a lot closer to home. “Her innocence and apparent shock really took us back,” Hayley added. And Jazmin was so touched that she decided she couldn’t just sit back and do nothing while other children were going without over the festive season. She decided “there and then” that she had to do something, and began Googling local children’s charities – where she came across the Pied Piper Appeal. The leading children’s charity in Gloucestershire, Pied Piper describes their mission as “to make a difference to the lives of sick and disabled children in the county”. The charity funds medical and practical equipment that enhances care and treatment for children in hospital and in the special schools in Gloucestershire. Their money helps to send children with life-limiting illnesses and their families on Wish Holidays, and supports the ever growing mental health care in Gloucestershire. They also fund £10,000 worth of nursing training for the pediatric nurses in the county, ensuring that the children get the most up to date care possible. Hayley said: “We read up on them and saw what fantastic work they do, and then discovered they were doing a Christmas toy collection. “Jazmin told us she wanted to help. The next day she made herself a short script and took my laptop upstairs to make her video. Jazmin’s video praised the “amazing” work done by Pied Piper Appeal, and pledged to help the charity’s 2018 campaign to collect 1,000 toys for children around the county. But she said: “I can’t do it by myself, so I need your help. If you can help me by buying one new toy, that would be really cool. And Jazmin’s video has touched the hearts of dozens around Gloucestershire, with 70 donations so far and counting. Hayley said: “She is so grateful to every single person for their donations and is completely gobsmacked that so many strangers are willing to help her. Jazmin has currently collected 70 of her 100 toy goal, although she is hoping to double that to help the worthy cause. If you would like to donate to Jazmin’s Pied Piper toy appeal you can contact her parents through their business Facebook, Generation Events, or call 01452 379 125. 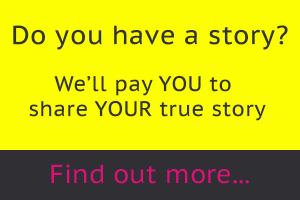 Or you can drop off directly to their business premises: Unit C2 Goodridge Business Park, Goodridge Avenue, Gloucester, Gloucestershire.